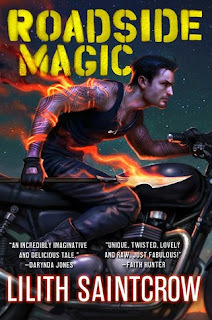 As the second book in the Gallow and Ragged series by Lilith Saintcrow, Roadside Magic is definitely not a book that stands on its own. One must have read the previous book to be caught up on the various plots set in motion by both the Seelie and unSeelie courts and the many characters caught tangled in them on both sides. The Wild Hunt is loose and swallows up anyone it chooses while the Seelie courts suffer from the effects of a plague. This puts Jeremy Gallow in a position to be of great importance, but he is only interested in finding Robin Ragged. The Ragged is running for her life, and meanwhile Gallow is suffering from a wound inflicted by the King of Unwinter. There are others on the Ragged’s trail, including one of Gallow’s old friends, Crenn, and Gallow is in turn being pursued by the Wild Hunt on the behalf Unwinter. 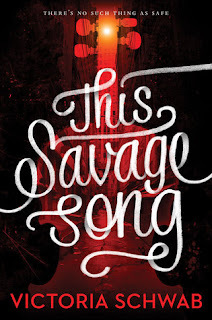 The action is somewhat slow to pick up steam as it takes almost half of the book for Gallow and the Ragged to be reunited, and it would have been nice for them to share more of the story. 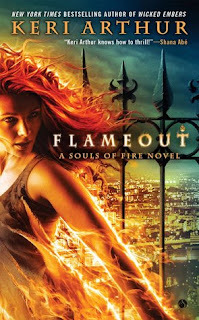 There are plenty of action scenes that highlight the expertise of both Gallow and Crenn, and more of the world of the Seelie is revealed, but at times the book feels like an extended chase. This may be appropriate with the Wild Hunt being involved, but for anyone expecting a more straightforward plot that can stand on its own, this book is very much about the journey as much as it is resolution of the problems facing its protagonists. I'm honestly not sure how I feel about this one. 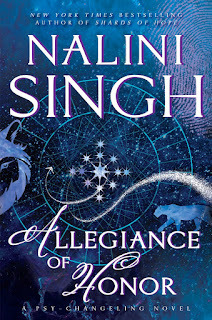 On one hand it was very intriguing and had a unique premise, but on the other I felt more frustrated than not throughout the entire book. I enjoyed the concept of the monsters spontaneously being created out of the violence from humans, an evil spawns evil type deal, as well as the mob boss set up. Those things were really interesting and kept me hooked into the story, but I felt like too much was left unexplained. Granted it did seem like the monsters themselves didn't know WHY they came to be, or their purpose other than evil, but still even a little bit more world building would have gone a long way. The writing is very lyrical and I felt like at times the focus was much more on making the words flow rather than digging into the world or characters. 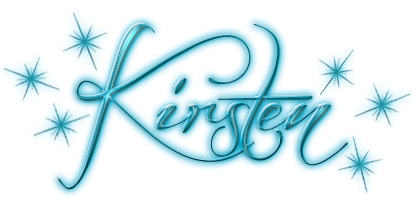 Some may prefer this, but lyrical typically just isn't my style, I'd rather have a meatier story and character development than poetic type writing. Speaking of the evil thing, the main monster doesn't want to be evil, or a monster. He wants to be human, and while I think it was supposed to come across as noble and show the polar opposites as the human girl counterpart went out of her way to try and force herself to be evil. I think force is the key word here as the whole thing just seemed forced and honestly rather emo at time. 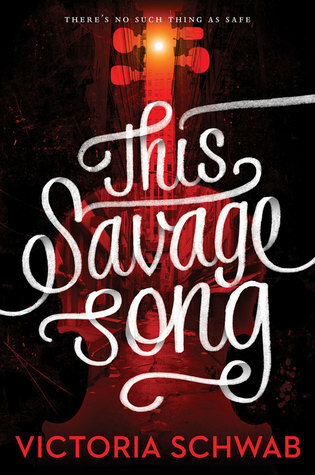 Unfortunately, it just all felt shallow to me and was a large source of my frustration with the book. That being said, despite my normal preference of having romance in books, it was rather refreshing to not have even a hint of it in this one. 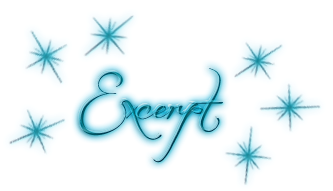 There were no messy love triangles nor angst as the characters danced around one another. They had more than enough to deal with without any messy teen romance drama, and I appreciated the lack in this case. Could they end up together in future books? Sure, but I'm sure it will feel like more of a natural flow than any instalove. I realize this review seems mostly negative, but despite all my frustration, I never wanted to put the book down. Everything flowed and kept a steady pace, and I continually wanted to find out what happens next. I am hopeful that the next book in the series will expand on those intriguing parts and delve further into the characters. To be honest I was debating on a 2 or 3 star rating for this book, but in the end I'll go a bit easier and chalk any frustrations to growing pains in this start to an interesting new world. 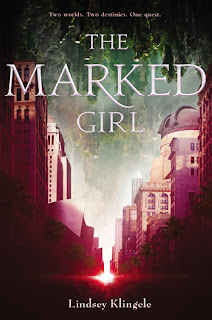 I really enjoyed THE MARKED GIRL as it was a fast paced read that was simply a lot of fun. It felt a little like the movie Enchanted, with the crew from Caelum going through a portal to our world and completely out of place. I love the fish out of water theme as it's so much fun to see things fresh and new with people out of their element. There's a certain amount of innocence there on both sides as they stumbled along, both the Caleum people as they found out about all our technology, and Liv as she was thrust into a battle full of magic and everything she never knew existed. One of the best things about THE MARKED GIRL had to be the characters. They were all full of depth, making it easy to be attached to all of them. A lot of times in books, I find myself getting attached to the main pair of characters and perhaps a side character or two, but not the entire cast like this one. Everyone from Liv and Savannah, to the entire Caelum crew, not just Cedric stole my heart. In fact even the "villain" of this story almost made me sympathetic to his plight as well. Almost. 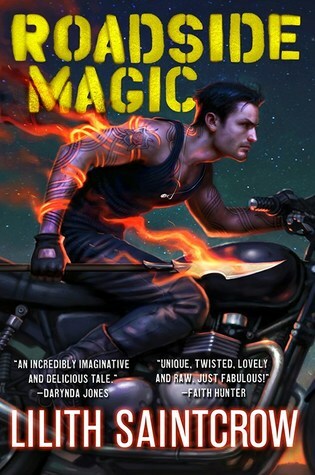 I also really enjoyed how the plot slowly progressed and it became more and more obvious that there was so much more going on than just a group of magical people stumbling into our world. It was no coincidence that it was Liv they stumbled on to, and kept running into, and I thoroughly enjoyed watching them unfurl the mystery. It just made for great pacing in my opinion. As much as I loved the characters and the plot line, I wasn't so sure about the romance to be honest. It was a sort of love triangle? Maybe? To be honest it was a bit confusing. 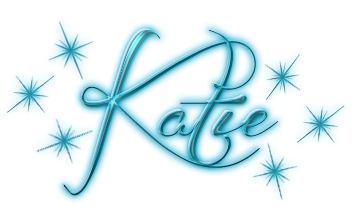 Cedric has a betrothed fiancee, Kat, but their relationship seemed to be more about duty than love. However, Kat does seem to be threatened by his attraction to Liv, so that lends more to the love triangle angle. That being said, because of this betrothal Liv being attracted/encouraging any romance between herself and Cedric just didn't quite sit right. So as a result I just couldn't get attached to the romance side of things. All in all THE MARKED GIRL is a great start to a new series that will more than please any YA urban fantasy fan. 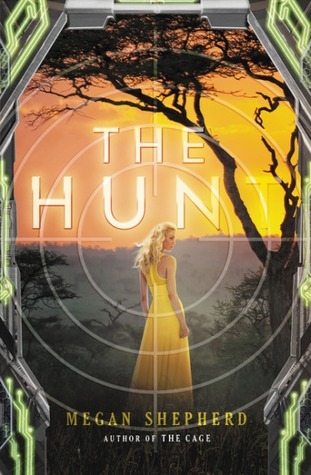 >The former inhabitants of the Cage are threatened on all fronts—and maybe worst of all, one of the Hunt’s Kindred safari guests begins to play a twisted game of cat and mouse with Cora. Separated and constantly under watch, she and the others must struggle to stay alive, never mind find a way back to each other. When Cassian secretly offers to train Cora to develop her psychic abilities—to prove the worthiness of humanity in a series of tests called the Gauntlet—she’ll have to decide fast if she dares to trust the Kindred who betrayed her, or if she can forge her own way to freedom. I have very polar opposite feelings about this series. On one hand, I love the concept behind the world, and the overall plotline as well as the suspense that keep me more than hooked. And by hooked I mean that I simply couldn't put the book down, I had to keep reading to see what happened next. However I just can't seem to fully care about the characters, and considering I'm a very character driven reader, it made for a problematic read. While I won't say I dislike the characters, it was more that I was simply ambient to them. I didn't feel any attachment to them, and that just made me feel overall detached from their story. The entire cast felt more to be on the surface level when I wanted to dig further in for a little more depth into these characters. The exception to this lack of full depth would perhaps be Cora, although I found her to be rather annoying at times, so that didn't help the character "cause" either. She just has a nasty habit of being stubborn and secretive for the sake of being so rather than a good motivation/plan. I'm all for a rebellious character, but when you're in the situation she's in her actions came across as brash and petulant rather than brave. That being said, Cassian did seem to have more clear motivations this time around versus the last book, even if they were "alien" compared to the humans (pun intended). He makes some pretty dire decisions in this that have long reaching consequences that do have me pretty desperate to get my hands on the next book. As for the rest of the cast, while they each play their parts and roles in the story and I cared about them at least on the surface, I felt like they were just playing parts rather than integral pieces of the story. Even though we spend parts of the book in their "heads" I just didn't feel there was enough meat there to attach me to them since everything kept bouncing around perspective-wise. 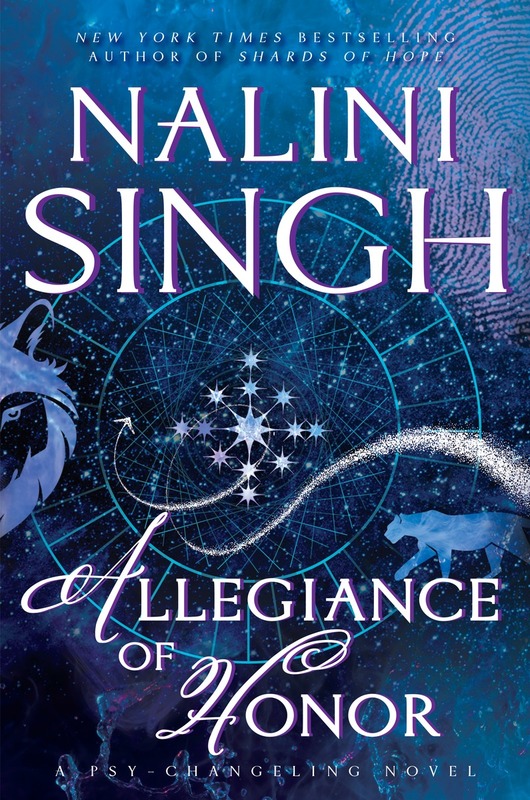 Speaking of wanting the next book, despite my ambient feelings towards the characters, I was completely hooked by the plot of this book. Combine that with the intriguing and rather horrifying world behind the story, and this is why I felt like I couldn't put the book down. This is saying something as while I wasn't attached to the characters themselves, what was going on around them and the overall plot did have me fully hooked. 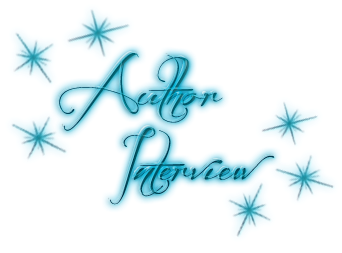 Not only is it an alien world, but there's so many different facets to that, and I felt like each new chapter brought a new horror and depth to the story, even more in this second installment in the series. There's so many different angles that just kept me wanting more and more as everything was revealed. And that ending cliffhanger? Boy what a doozy that was, and it opened up things for even more possibilities and danger! 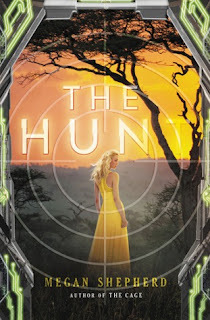 Overall despite my character frustrations in the end the intense plot and intriguing world outweighs it all making THE HUNT a good read, and I am looking forward to the next book in the series.